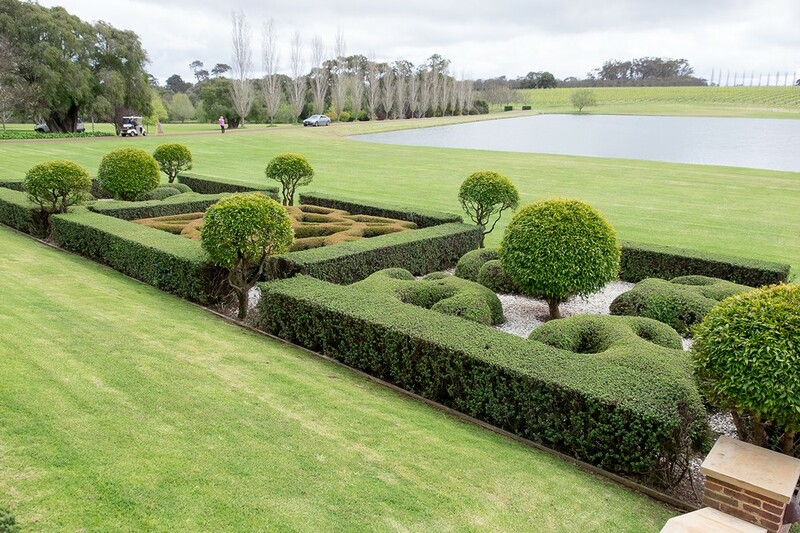 For years friends and family have long enjoyed our informal behind the scenes tours, and starting this weekend we'll offer winery tours every Saturday and Sunday morning throughout December and January. 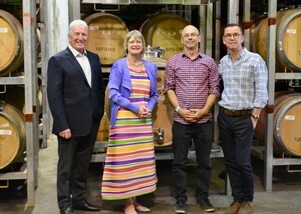 Peter de Cuyper (cellar door, above left) will take the tour each Saturday and Sunday 10-11am. He'll show you where the fruit is processed, explain how it is made and take you through the barrel room where are wines ferment. 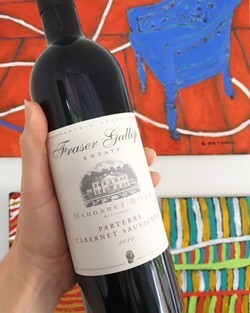 He discusses the three Cabernet Sauvignon styles and the winemaker's inspiration. The tour finishes with a wine tasting, including the newly released Palladian Chardonnay and Cabernet Sauvignon. Tickets cost $20 per person and are redeemable against any case purchase*. 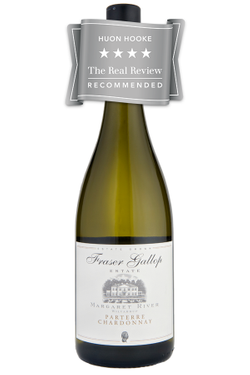 All Fraser Gallop Estate Wine Club members are invited to receive two tickets free of charge. 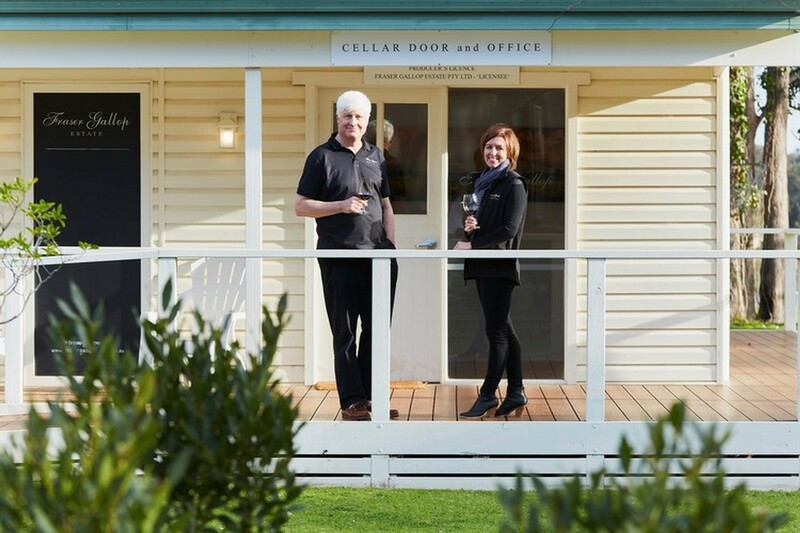 Bookings: email cellardoor@fgewines.com.au or phone 08 9755 7553. * Up to a maximum of $40 per case. This competition has now closed. 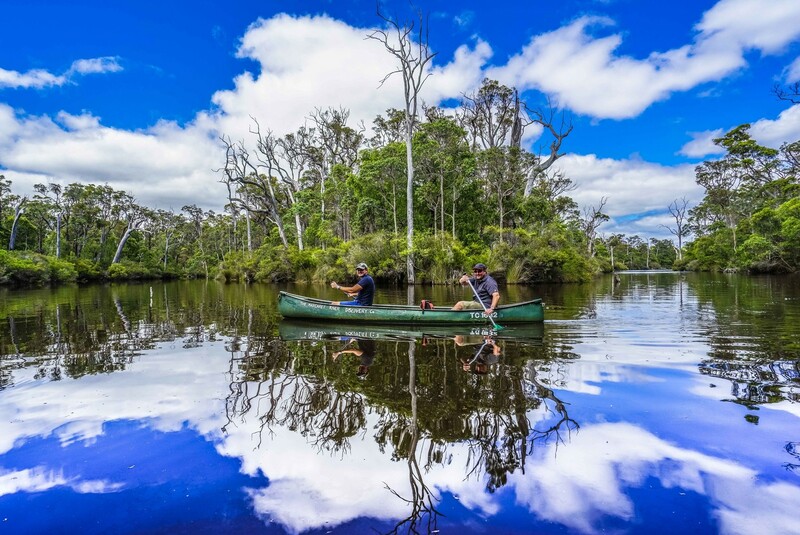 Congratulations to Keith from QLD who will join Sean on his Margaret River Discovery Tour. 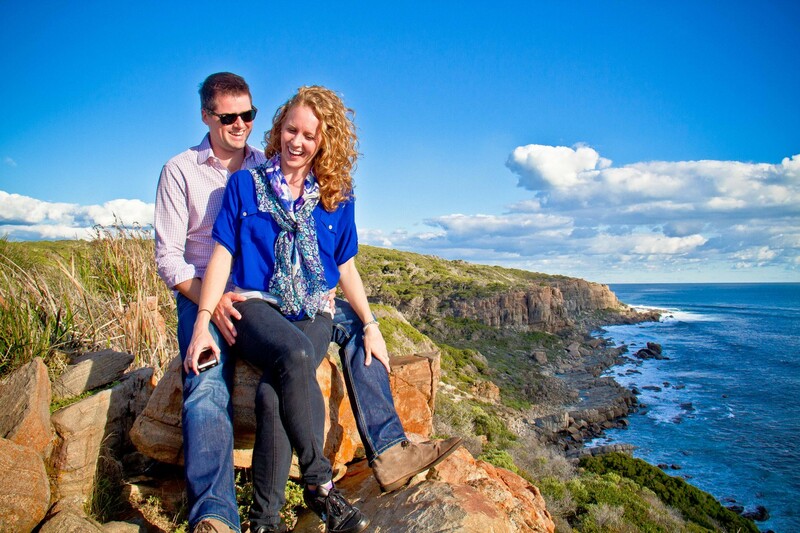 Buy a case of wine during December for a chance to win a Margaret River Discovery Co tour for two people. 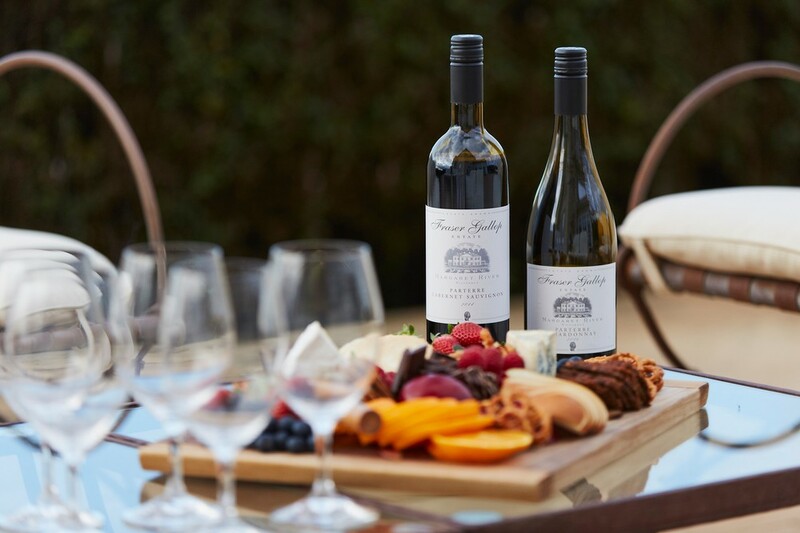 "The tour for people who don't do tours" is the ultimate Margaret River experience - and it even includes lunch in the Fraser Gallop Estate barrel hall! 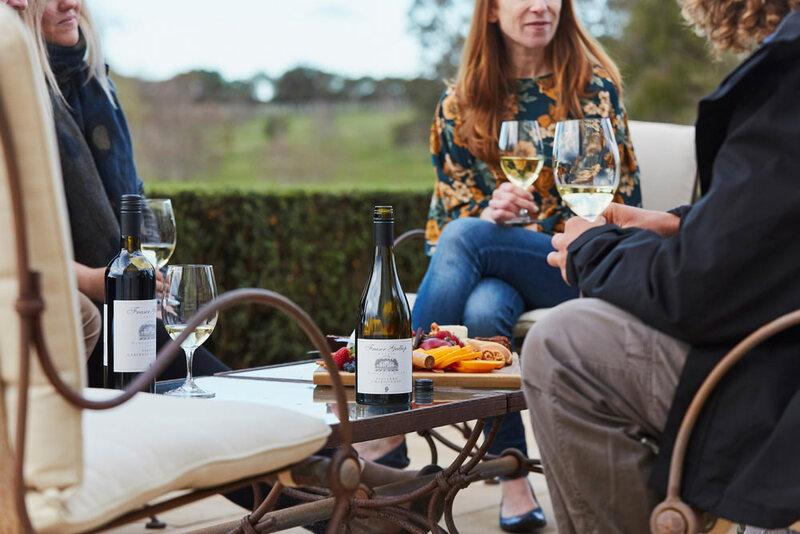 Margaret River claimed more places in James Halliday's Top 100 Wines than any other region in Australia, such is the premium quality of our wine. Our 2017 Parterre Semillon Sauvignon Blanc made the cut, scoring 96 points. 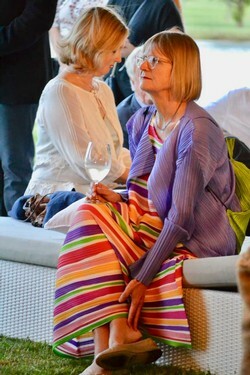 "It has precision, drive and elegance, with juicy minerality," said Halliday. 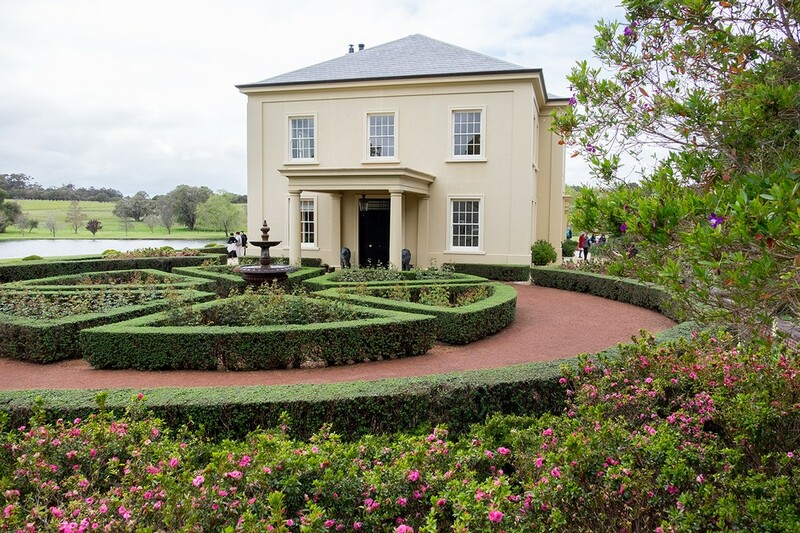 Parterre Cabernet Sauvignon 2014 "beautifully flavoured and intense in the mouth, poised and elegant" - Huon Hooke. 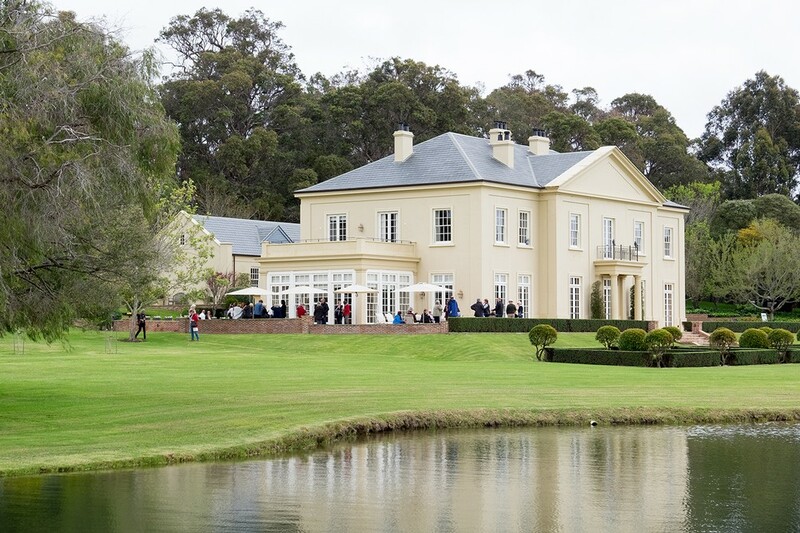 Gold at the 2017 Margaret River Wine Show. What a splendid day for the Open Garden Fundraiser, and thanks to everyone who attended. Together we raised $1530 which helped Lily and Jessica attend the national equestrian championships in Melbourne. The girls are very grateful. Thank you to Dorothy and her friends for the delicious sandwiches, sausage rolls and raspberry friands. Special thanks to Chris Spiker, a guest who took these delightful photos. Chris is also a talented artist who creates the most exquisite paintings of birds. He exhibits at Boranup Gallery and we recommend visiting his studio at Margaret River Region Open Studios next year!